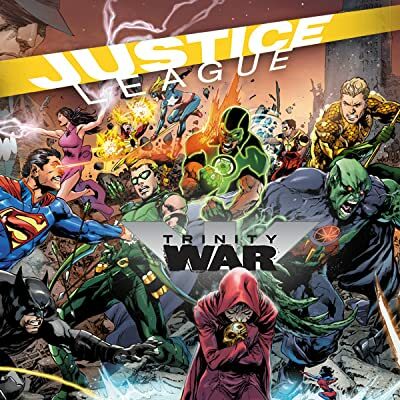 The Justice League goes to war! 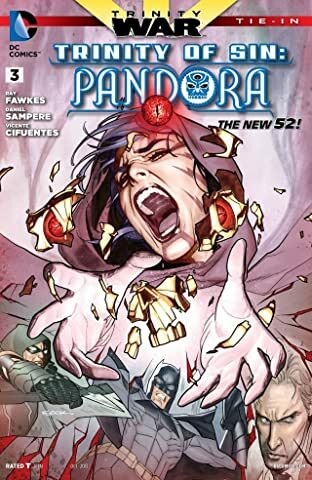 Pandora's Box is loose and everyone wants to get their hands on it--but who really can be trusted with such a powerful item? 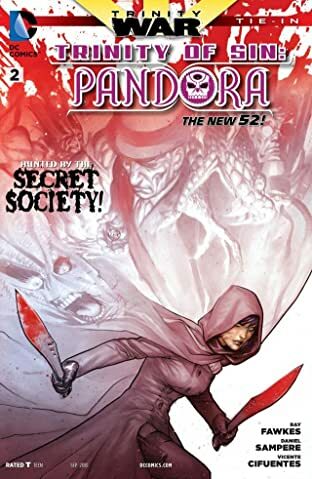 And to what lengths would they go to in order to keep it safe? 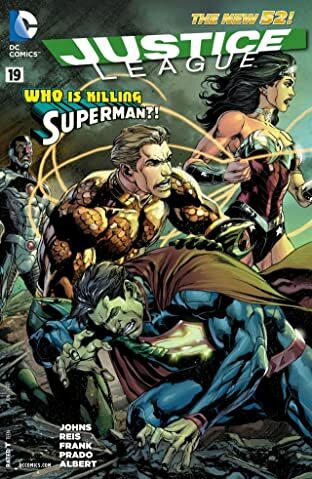 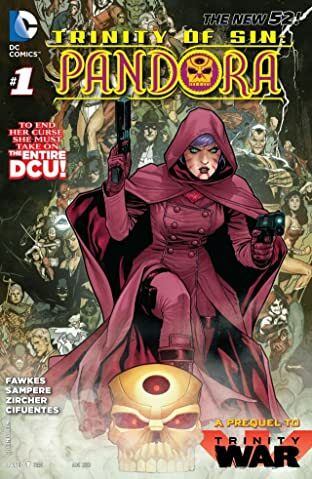 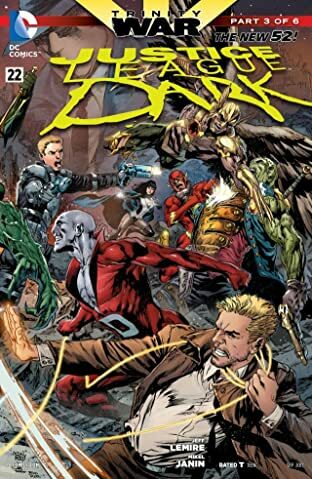 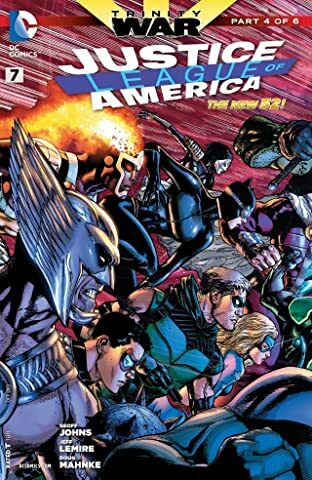 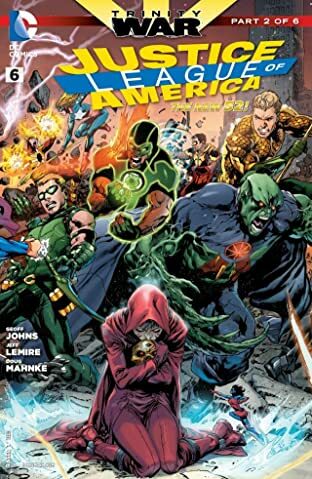 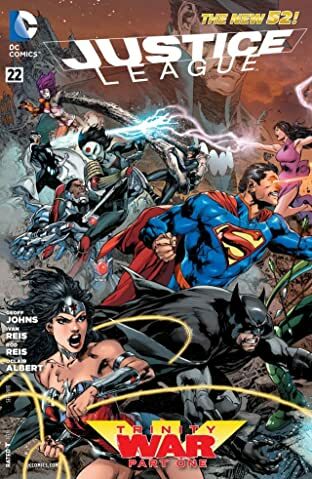 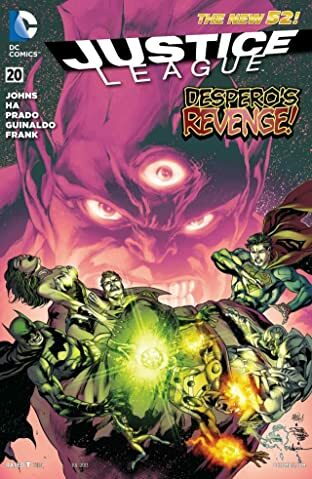 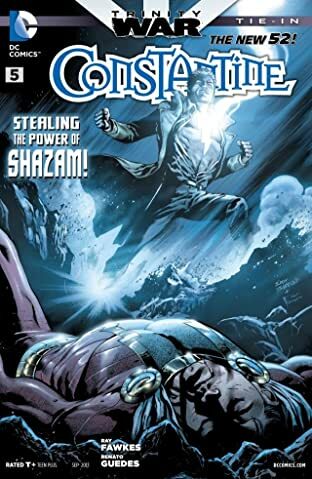 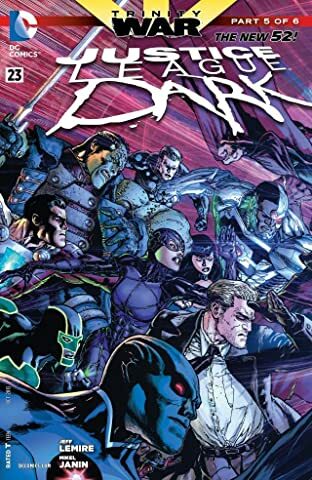 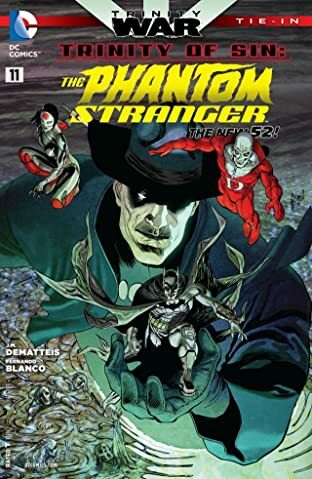 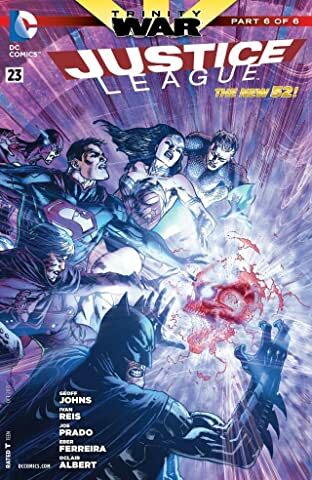 Everything changes in the DC Universe with this massive crossover event between JUSTICE LEAGUE, JUSTICE LEAGUE OF AMERICA, and JUSTICE LEAGUE DARK.